ARCHIE MADDOCKS: ILLUMINARCHIE IlluminArchie* is the hilarious new show by living-legend, “super cool, super smart storyteller” (Bruce Dessau, Evening Standard)Award winning comedian, Archie Maddocks. In the past, he’s been described as “poignant, inventive and razor-sharp” (Broadway Baby) and having “a corking, almost cinematic story” (Chortle). Join Archie for his new show, which looks at, but is not limited to: how he wishes someone would take control of his life so he didn’t have to, his hope that there’s a secret society controlling his future, an accidentally racist girlfriend, a killer doughnut and an incident with a monkey. *Facts about IlluminArchie – 1: When he was born, the nurse slapped herself and thanked him. 2: He can hear colours, orange pisses him off and don’t even start on purple. 3: He once farted with such power that it started the infamous East Anglian earthquake of 2007. 4: Darkness is afraid of him. 5: IlluminArchie doesn’t walk, the earth moves beneath him. ** None of these are true. This is why someone should take control of his life. 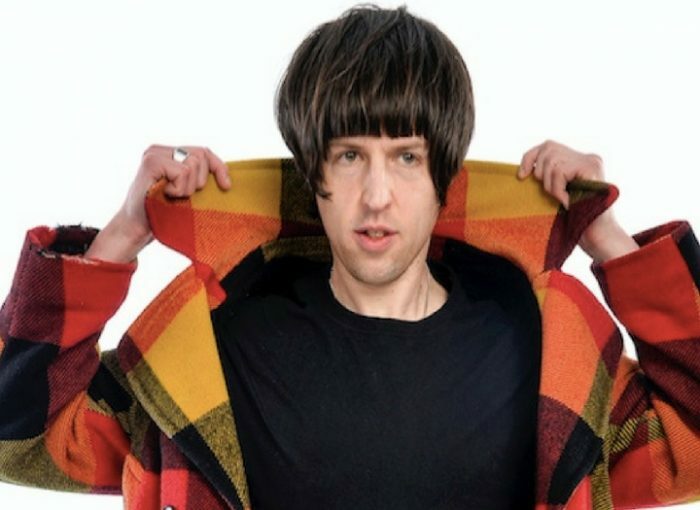 TOM WARD In this work in progress show, Tom presents ideas which include, but are not limited to; the joys of heartbreak, practising opinions in toilets for when he forgets them in parties, and being 91% percent straight.